More Americans work for the government than work in construction, farming, fishing, forestry, manufacturing, mining and utilities combined. We have moved decisively from a nation of makers to a nation of takers (16). Buchanan blames free-trade ideology. Though there may be some element of truth, the reality is that the government has increased its size, and part of that increasing demands a workforce to keep the machinery going. The lesser her size, the lesser her workforce. 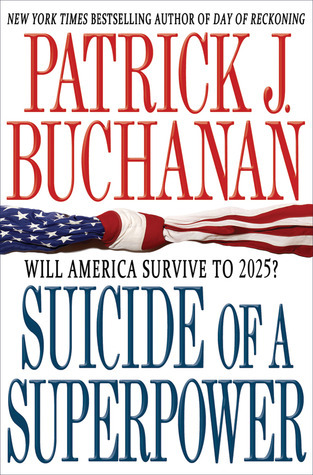 Buchanan poses the question: “Is the GOP the War Party?” and comes to the obvious conclusion.